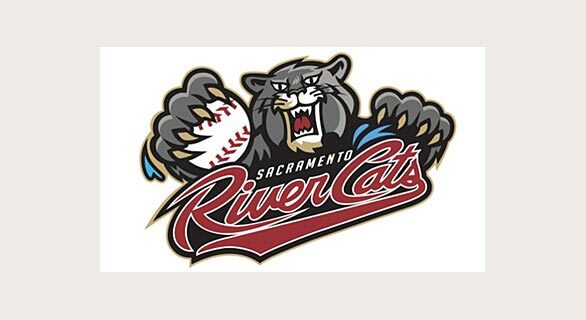 Getty Owl Foundation participated in Non-Profit Night at the Sacramento River Cats. May 24th, 2011, our President and Getty’s daddy, Mark got to throw out the first pitch! Getty Owl Foundation also got a chance to spread SMA Awareness!